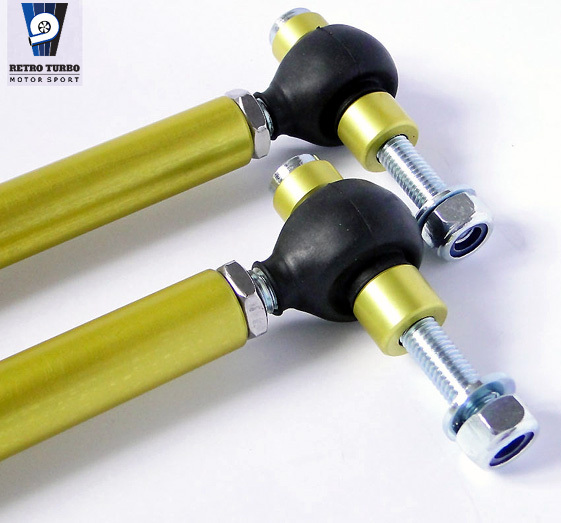 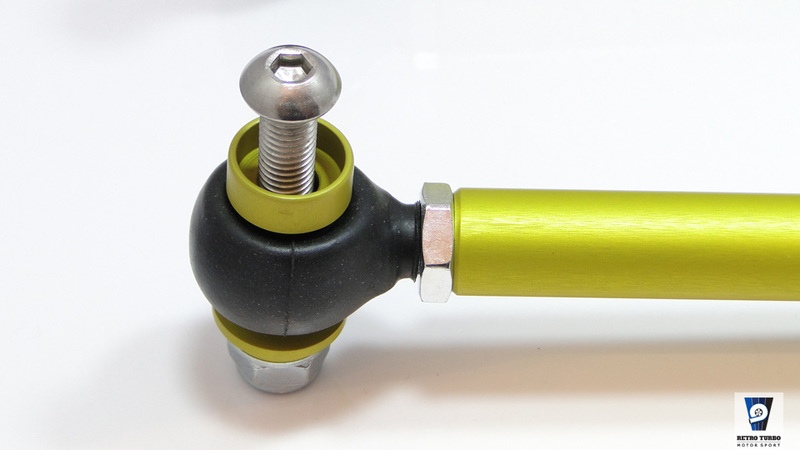 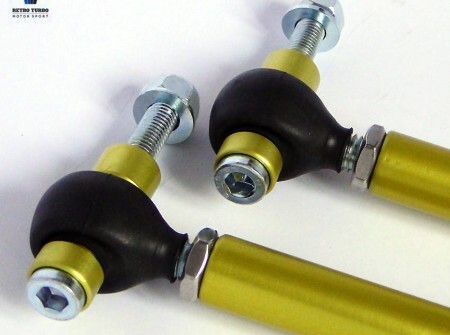 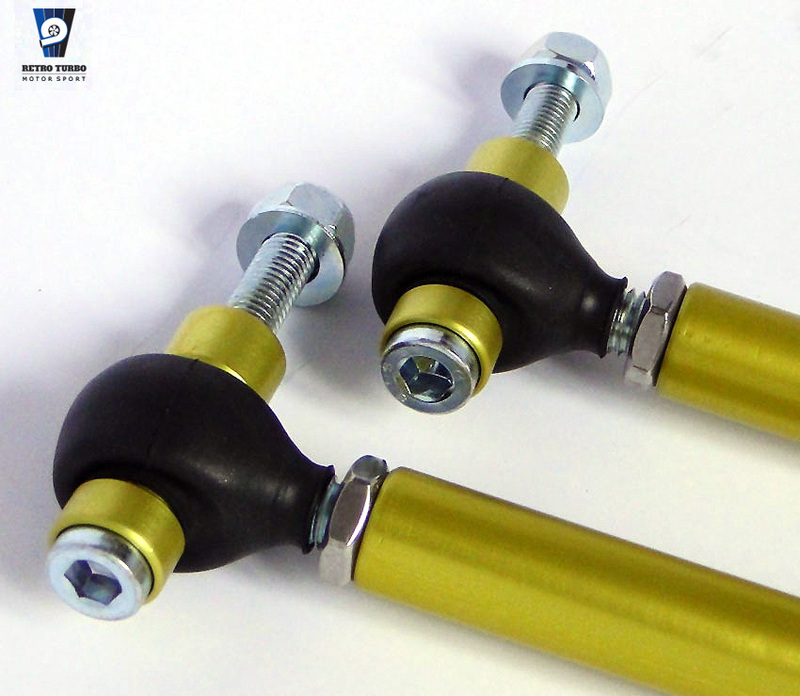 Made exclusively by ProRacingTechnology these sway bar links are nearly double the diameter of stock item at 20mm. 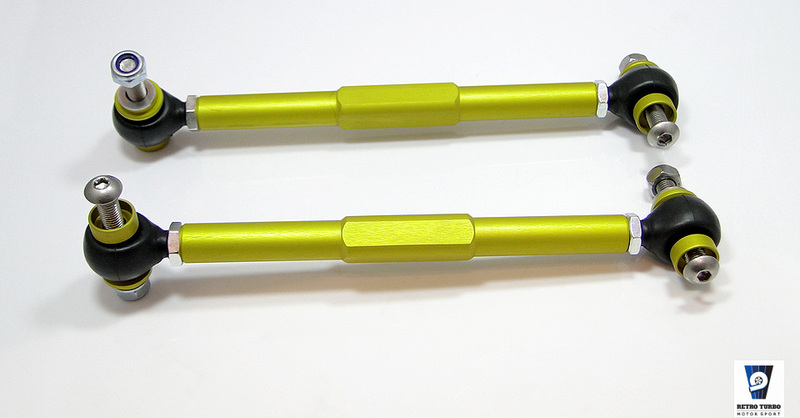 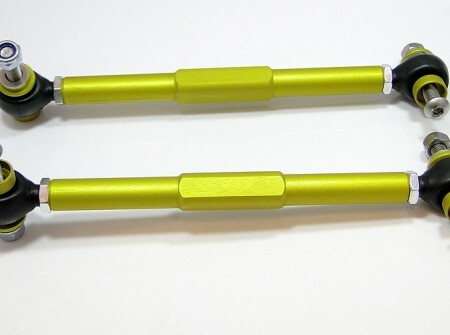 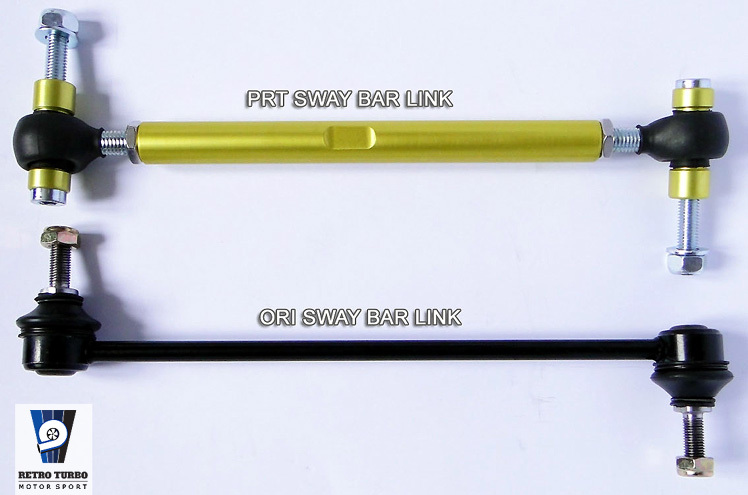 Made of high grade PA6 (EN AW-2017A) Aluminium and Stainless Steel these links are 3 times stronger/stiffer than stock part and give added benefit of being adjustable. 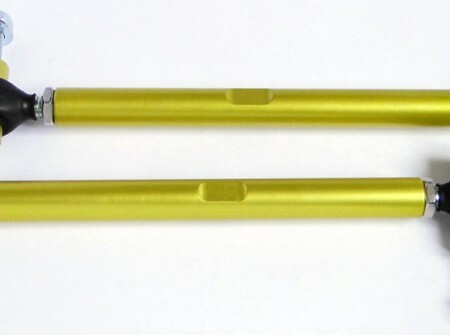 Links allow adjustment of 30mm. 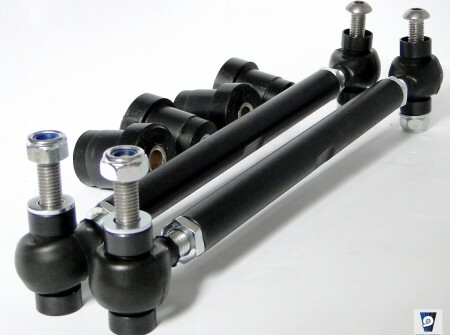 This product comes as set of two and it’s direct P&P to your vehicle. 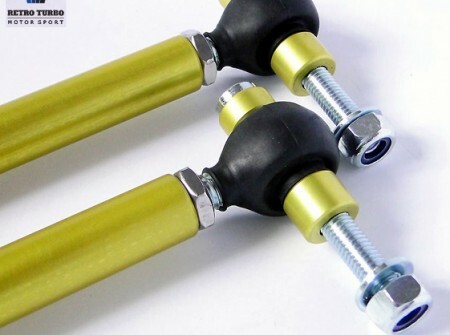 As usual 12 months manufacturer warranty apply. 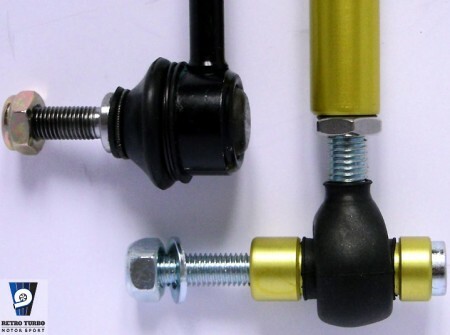 If you manage to wear bearings out somehow we can supply another set. 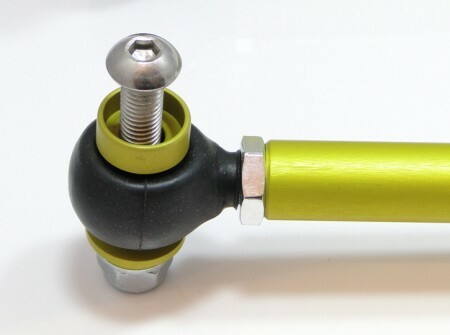 Bolts are zink coated and are 8.8 class. 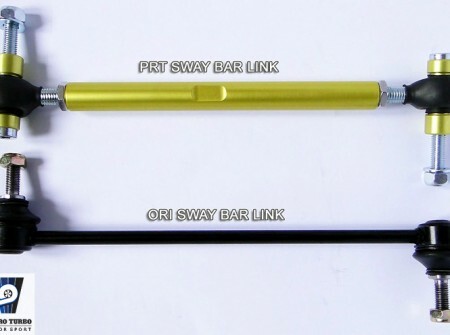 SKU: ARBswayBARlink850. Category: ARB Parts, Volvo 850/S-V70MK1 Series Parts.